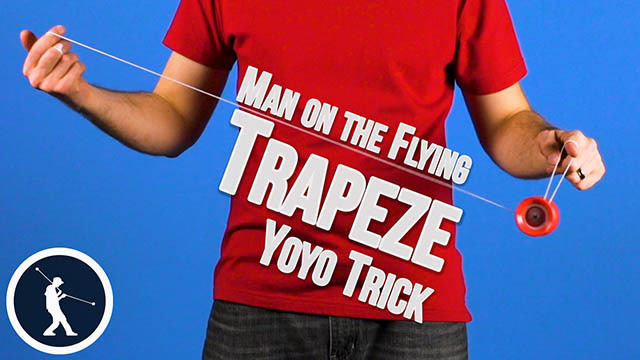 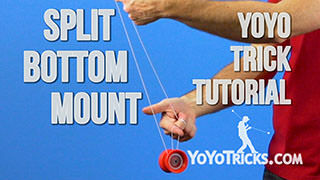 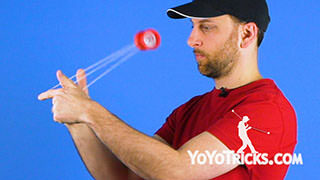 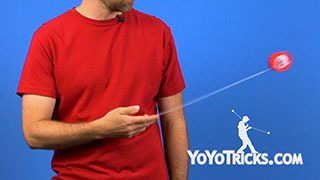 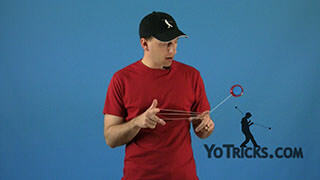 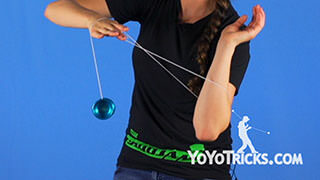 Side-mount Corrections yoyo trick video. 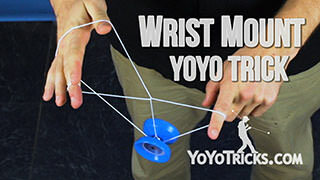 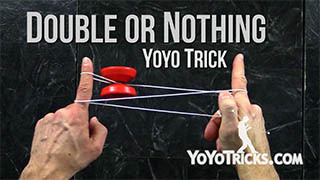 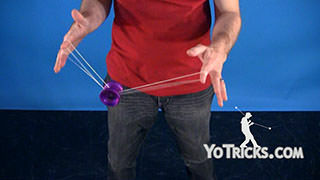 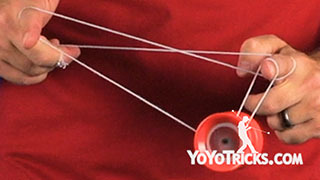 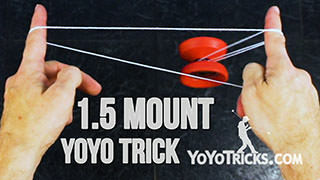 Side-Mount Corrections Yoyo TrickChances are, as you’re learning tricks on the side-mount you’re going to miss a couple of times and so I’m going to teach you a couple of tricks that will make it so that even though you miss you can get the yoyo back on the string and still work on your tricks. 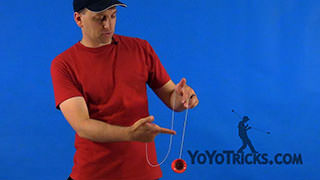 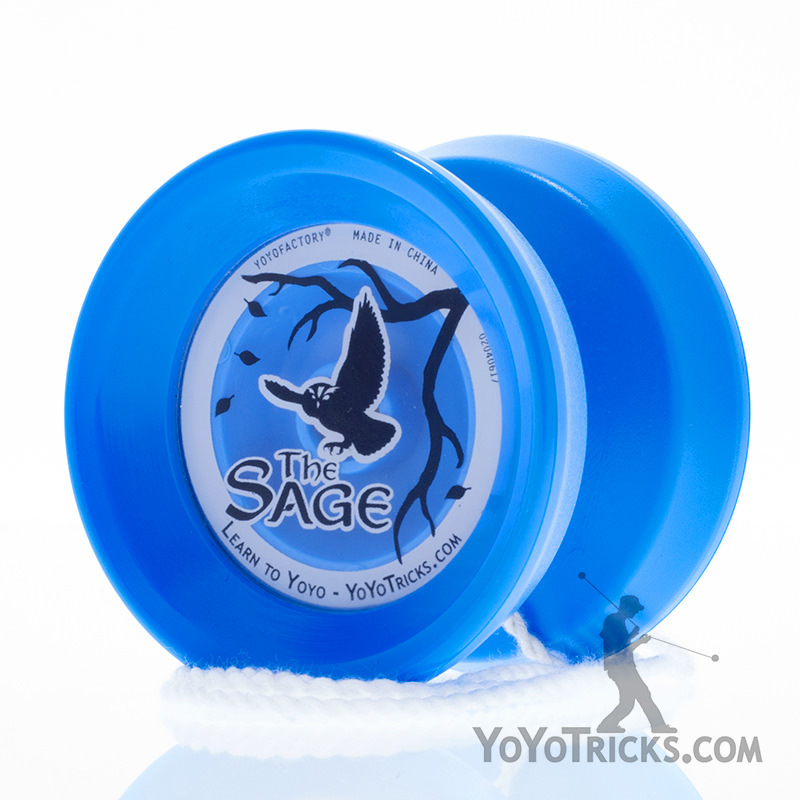 Let’s say you’re throwing your yoyo and you miss to the outside of the string. 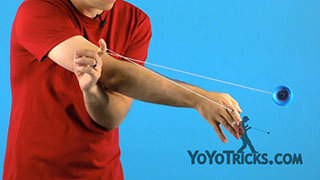 All you need to do is take your thumb, pinch the string, bend your finger down and stick the rest of your fingers underneath. 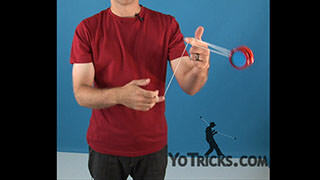 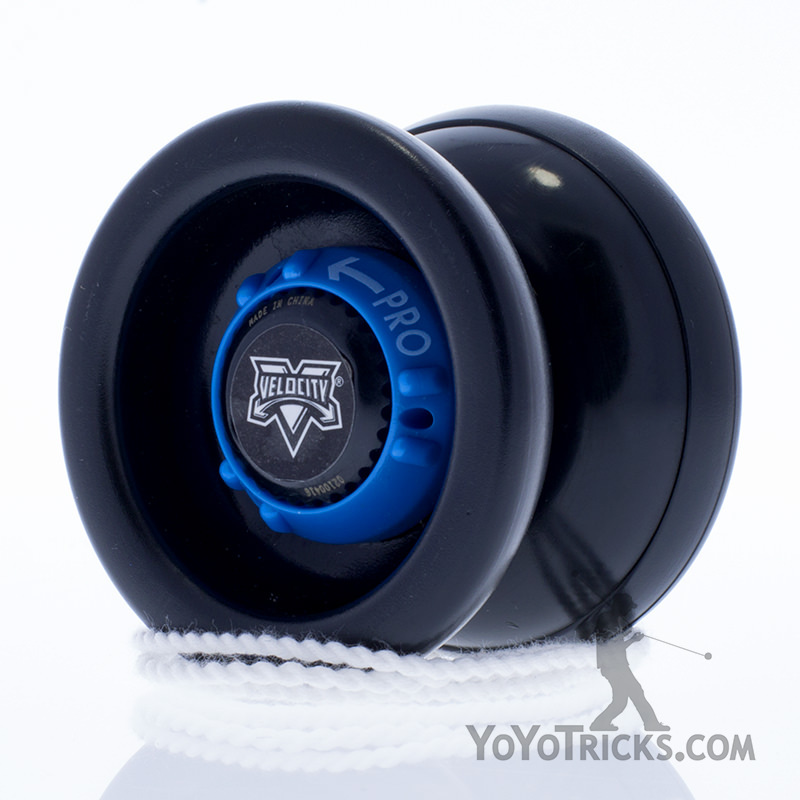 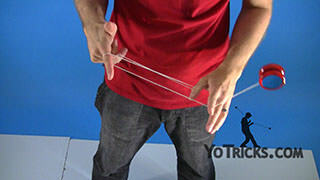 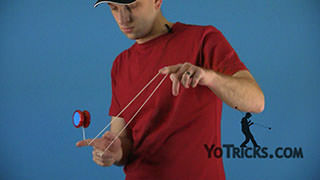 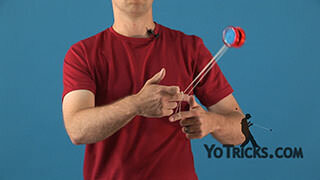 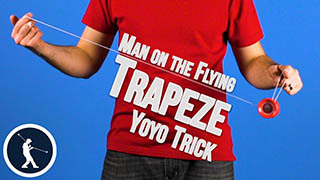 Then you can kinda use those fingers to just toss the yoyo right back on the string. If you miss towards the inside of the string you have to do something different. 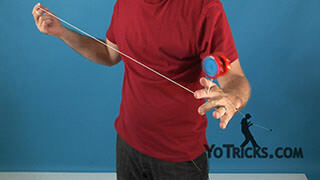 All you’re going to do is take your hand, turn it over, and then bend your finger to kinda pinch the string and now you can stick your fingers right under it… this is in the same position you were in before so you can get the yoyo right back on the string. 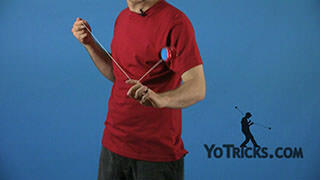 If you learn these tricks it will make learning your side-mount tricks a whole lot more fun.